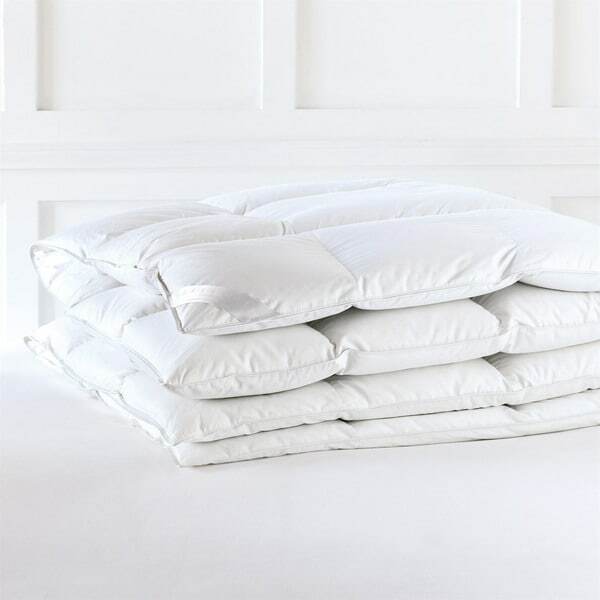 Make bedtime a treat with this white goose down comforter. The white cotton has a thread count of 333 for ultimate softness, and the powerful fill will keep you warm on cold winter nights. Yes, this comforter has a baffle box construction.